The human hippocampus creates new neurons throughout a person’s lifetime—but most scientists thought that this process doesn’t happen as readily to older people past middle age. Despite what you might think, older people in their 70s are just as capable of generating new brain cells as teenagers. The human hippocampus creates new neurons throughout a person’s lifetime—but most scientists thought that this process, called neurogenesis, does not happen as readily to older people past middle age. That’s because experts have been analyzing almost exclusively brains of people who had brain disease, end-of-life stress, or had been deceased for more than 24 hours. 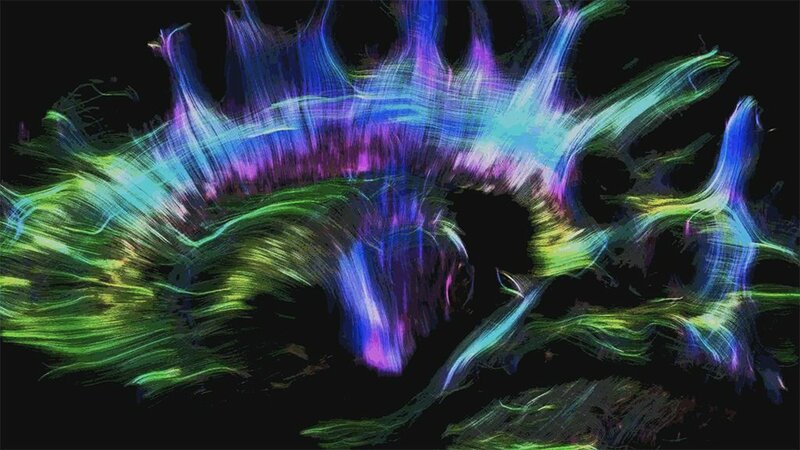 Scientists had not paid close attention to neuron growth in people who died in the past 24 hours. To find out for sure, Columbia University’s Maura Boldrini removed the hippocampus from 28 recently deceased people between ages 14 and 79. They analysed the number of new neurons, the number of glial cells, which support neurons, as well as molecular markers that are expressed when brain cells form new connections or migrate around the brain—a sign of neuroplasticity. They found similar numbers of new neurons throughout the hippocampus, as well as comparable numbers of glial cells, regardless of the age of the person the sample had come from. The team estimates that each person was producing about 700 new neurons per day when they died. The scientists believe that they might be able to promote healthy aging if they can pinpoint what is happening in this group of people that keeps them sprouting neurons—for example, people who exercised more may have retained high levels of neurogenesis even into old age. Esta entrada se ha publicado en Artículo, Cerebro, Cosas Nuevas, Efectos Secundarios, Investigaciones, Prevención, Sabías que, Salud, Vale la pena ver y se ha etiquetado como adolescentes, células gliales, celulas, conexiones, envejecimiento, hipocampo, mayores, neuronas, neuroplasticidad, nuevas neuronas, personas. Marca el vínculo permanente.